The Lucerne Hotel offers convenient parking options among NYC hotels with parking. Located on the Upper West Side, one of Manhattan's most prestigious neighborhoods, our luxury hotel's central location makes bringing a car to the city unnecessary but an available choice. Parking at The Lucerne Hotel is simple: we offer valet parking, giving you flexibility in bringing your vehicle during your stay. Valet parking is $55.00 USD per day, and $65.00 USD for an oversized vehicle. 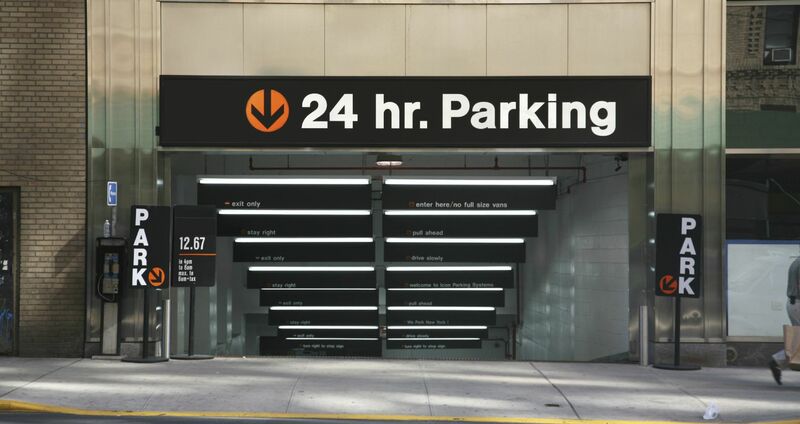 If you are planning on traveling to New York City with a car, please feel free to contact our friendly concierge for additional information on Upper West Side parking near The Lucerne Hotel. Our expert staff would be happy to assist your every need.